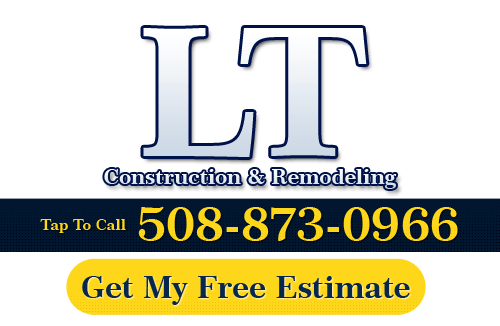 For over ten years, LT Construction & Remodeling has been proud to help Worcester residents with all of their interior remodeling and construction needs. Our Worcester remodeling contractors specialize in kitchen, basement, and bathroom remodeling. 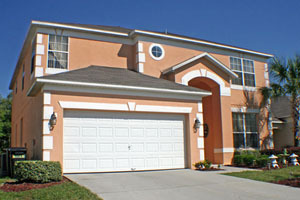 We can construct room additions and new garages. Our highly skilled and professional team can help you redesign your interior living spaces and enhance your Worcester property. At LT Construction & Remodeling, we have the skill, experience, and craftsmanship to make your envisioned remodeling project become a reality. In every job, our contractors are focused completely on maximizing your satisfaction. We always strive to provide the most customized remodeling services possible. Our Worcester remodelers are professionally trained and licensed. We maintain a full line of trade insurance. We take your remodeling project extremely seriously. As such, Worcester residents can rest assured knowing that we will put our best effort into their remodeling project and that we will get the job done expertly and on time. Call us today if you have been considering a remodeling project at your Worcester home. Our professional and polite staff would be happy to discuss your prospective renovation or construction project with you. We can answer any questions you have about your project or our expert services. We can schedule your appointment today. One of the most popular rooms to remodel is the residential kitchen. If there is any room that is the heart of your Worcester home, it is the kitchen. Some of your family’s most joyous memories are formed here. From gathering for dinner after a long day at work and school to preparing holiday meals, you and your family share the most experiences in the kitchen. At LT Construction & Remodeling, we have the ability to improve the functionality of the room while beautifying it through our expert kitchen remodeling services in Worcester. With these two goals in mind, we can guarantee that you and your family will be completely satisfied with our services. Our customized kitchen remodeling services will help turn your vision of the room into an amazing living space. If you have never conducted a remodeling project, the bathroom is the perfect place to start. These areas are generally smaller, but an expertly performed bathroom remodeling project can have serious impact. You and your family rely on this area for some of your most important everyday tasks. Our Worcester bathroom remodeling team can enhance the level of comfort that you feel within this room. In the end, your bathroom will look phenomenal while facilitating all of your everyday needs. If you need to hire a professional Worcester remodeling contractor, call LT Construction & Remodeling at 508-873-0966, or complete our online request form. "We used LT Construction to renovate a small, full bath in our Condo. We replaced the vanity and toilet, installed a whirlpool tub, installed closets, tiled the floor and the walls around the tub, and repainted. The age and small size of the room made everything complicated and a tight fit. But Lac and his crew did a fantastic job. Lac was easy to work with; he never seemed to get flustered by obstacles. He and his team showed up on time and worked very hard. They also showed great attention to detail work. The new bathroom looks great! We definitely recommend LT Construction. "